Sometimes when I look at an important project I am about to start, I get overwhelmed with the idea of it. It feels like, "It's just too much." Then I remember there is an easy way around this - break it down! When I was in school, I won some contests for writing. One key to writing is the same principle - breaking the idea down into smaller parts. Even though we didn’t use the term 'mind map' then, as my kids do all the time in school now, that's what I did. I took the idea and broke it into its subcomponents and then further subdivided. Working on each part was much easier than trying to throw ideas willy-nilly at the whole. 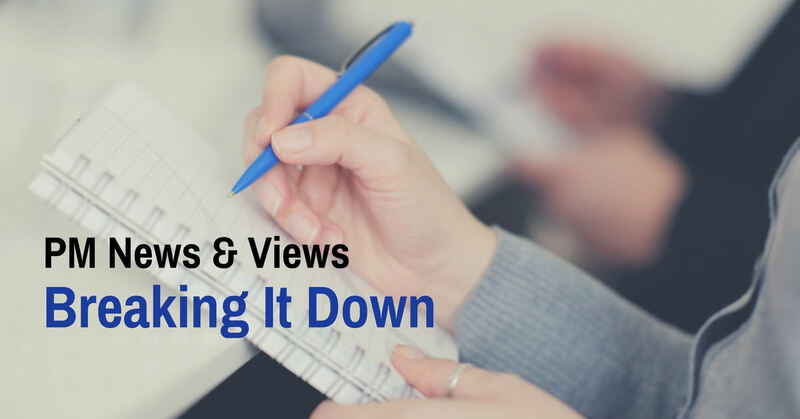 When creating a training course, it’s the same principle - break it down. 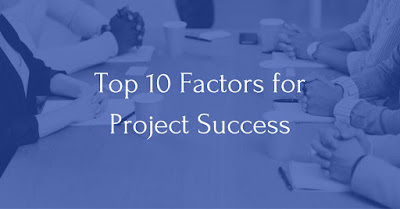 Looking at the topic of project management as a whole can be a bit daunting because there is a lot of information. The key, again, is to break the main idea into parts. What are we doing on Day One, Day Two, and so on? We want to make sure each topic is covered in the right amount. So, if you have a big idea that's confusing you (I know when this happens to me, it's when I ignore the idea, pushing it to the side because it's "just too big" to think about), try this: take a quiet moment and write down the 'parts' of the idea. Then, put them in order as to the weight to be given to each part. I hope this makes you feel better and breathe a sigh of relief because you are on your way to achieving your goal! This breaking down process is really what the work breakdown structure (WBS) is all about. 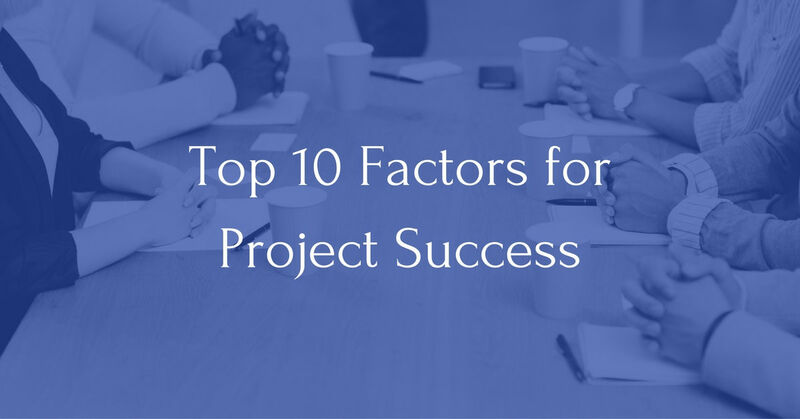 The WBS has been reported to be the most valuable tool by 74% of project managers. I went to see Sully last week, a movie based on a true story. Sully - Captain Chesley "Sully" Sullenberger - performed a great act of risk management. An airplane pilot, Sully made a quick decision when his plane hit a flock of birds, lost the use of both engines, and was in danger of crashing. He was flying above New York City when this happened, with approximately 150 passengers on board. Sully decided to land on the Hudson River instead of trying to make it to the nearest air field. Afterward, the landing was investigated by the US Transportation Security Administration. 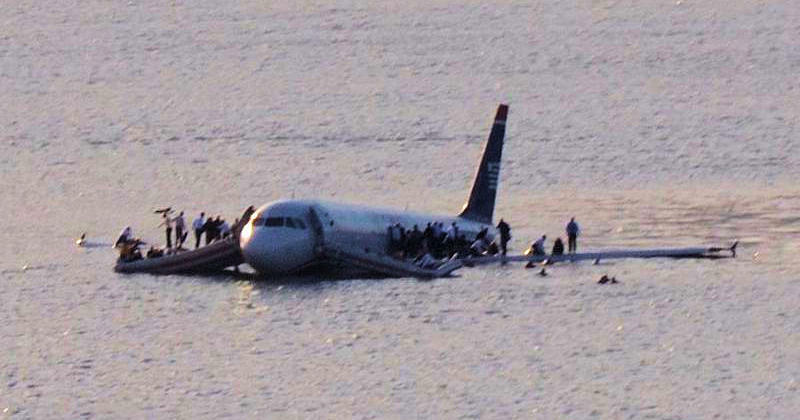 During the investigation, flight simulations seemed to prove that Sully could have made an airfield landing, instead of on the river as he did. It hits Sully that there was one element missing in the investigation: the inclusion of the human factor. After all, making this type of landing was something he, a pilot with 42 years of experience, had not done before. When this factor was taken into account, he was proven right - landing on the Hudson River was the best option. While making the decision to land on the river, Sully encountered a risk and dealt with it. According to the Project Management Institute (PMI), a risk is an uncertain event or condition that, if it occurred, would have a positive or negative effect on the project's objectives. Decidedly, flying into a flock of birds was a negative risk event, as was crashing! Sully and his co-pilot followed the steps they were trained to do (the risk response plan) when the bird collision occurred: they notified their air traffic controller. But the solutions offered from ground control weren't viable in the situation - they didn't have time to get to the nearest landing field. So Sully made the decision to land on the Hudson River. This was their work-around, their solution to an unanticipated problem. What was going through Sully’s mind as he was making the necessarily quick decision? I think it would have to do with the probabilities of the different scenarios being successful, and the impact if they weren't. So he did what had the highest probability of success and the lowest impact of failure (loss of life) - he performed an on-the-spot risk analysis. The story ended well (as my favourite movies do!) and Sully was regarded as a hero. His knowledge and quick thinking saved the lives of all who were on Flight 1549 from LaGuardia Airport that day. 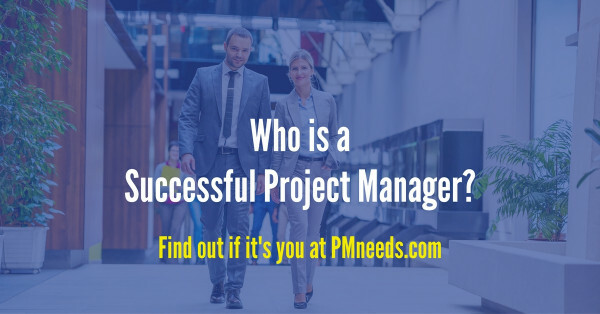 Who is a Successful Project Manager? My manager at Motorola, Jim, was one of the most successful project managers I have known. His projects completed as planned, but he was successful because his team got the work done happily. He hired people to do a job and he let them do it. Now that I am teaching about project management, I take some of the knowledge that PMI (Project Management Institute) gives on project management and apply it to Jim’s approach. 1. Inclusive: He made everyone on the team feel like they were the project manager. Once responsibilities were accepted, Jim let you do your job. But he didn’t ignore you – we knew any time we needed to communicate with him the door was open. 2. A delegator: Jim told us to figure things out ourselves. He didn’t take on our jobs, and he had faith that we could do what we were lined up to do. When I asked Jim a question about a software model, he said, “Read the book, that’s what I did.” It might have sounded gruff, but I got the point. And I was also encouraged that he thought I could do what he did. The PMBOK says, “Successful project managers have strong leadership skills.” Jim was a good leader and set an example. 3. A communicator: He provided structure to the team. Everyone knew what they were supposed to do. We met weekly. We were never “lost” about what to do or what was expected of us. We had: the RACI, mentioned above; a schedule with milestones; a communications plan; and project ground rules – these weren’t necessarily named using PMI terminology, but followed the standard. 4. A leader: He gave direction in a clear manner. We always knew where we were in the project schedule and what we had to do. The team was led by Jim and the work was managed, monitored and controlled to stay on track. Jim died a number of years ago from ALS (Lou Gehrig’s disease). Right up to the end he maintained his attitude and approach, and continued to lead and be insightful. If you are interested in learning more about project management, our needs assessment at PMneeds.com will help you determine which type of development would benefit you most. There are opportunities for learning about the fundamentals of project management, advanced project management applications, and PMP certification preparation. Numbers 6 and 7 are my favourites. Six because leadership and conflict resolution are lumped together. Seven because of the flexible approach. In any case, this list can give all of us who manage projects a checklist for review.